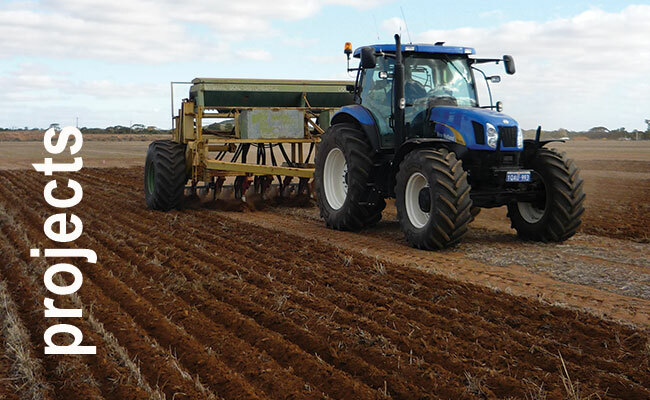 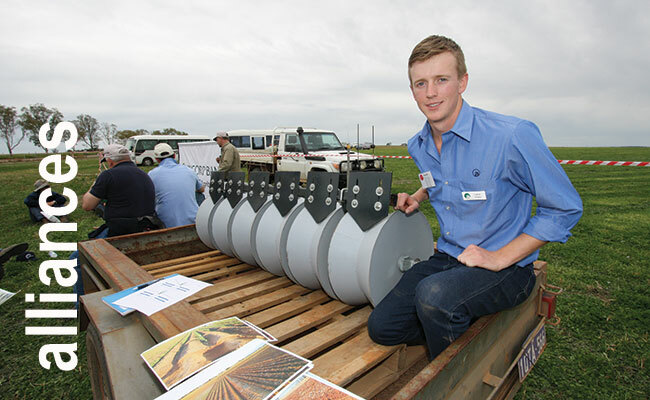 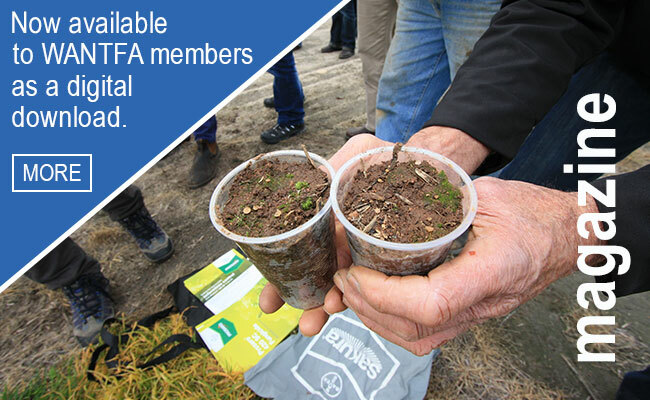 The Western Australian No-Tillage Farmers Association (WANTFA) is driving adoption of sustainable and profitable broad acre cropping systems by sharing farmer experiences and innovations from our research and field trials. 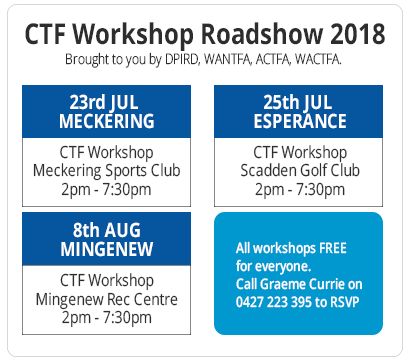 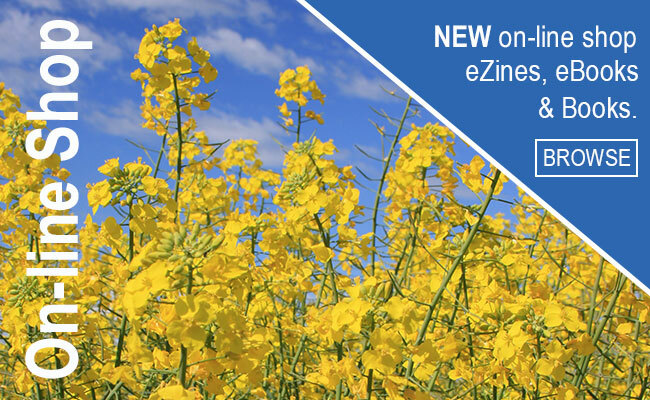 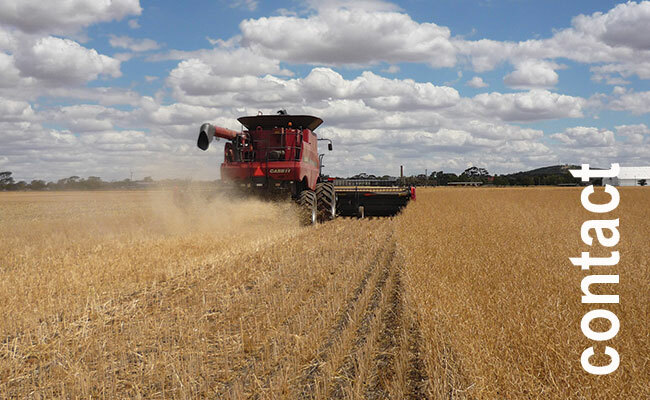 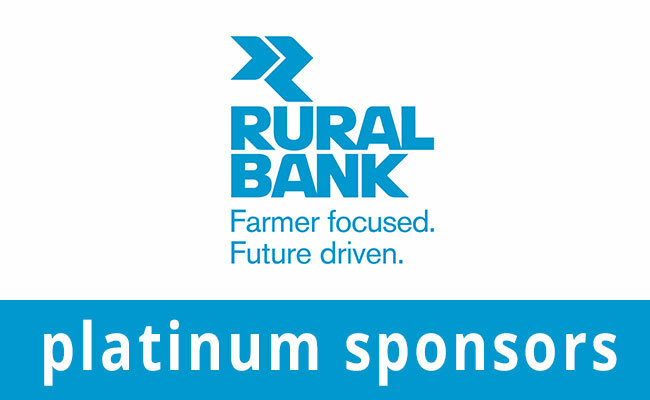 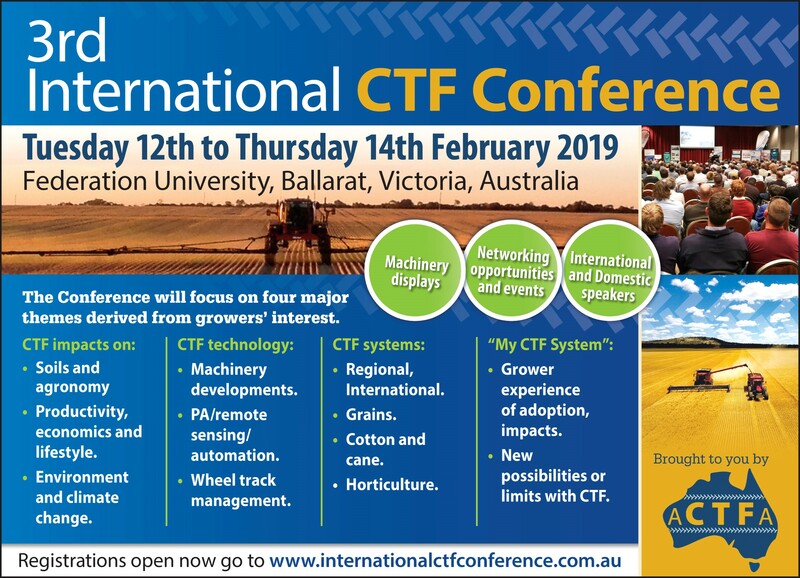 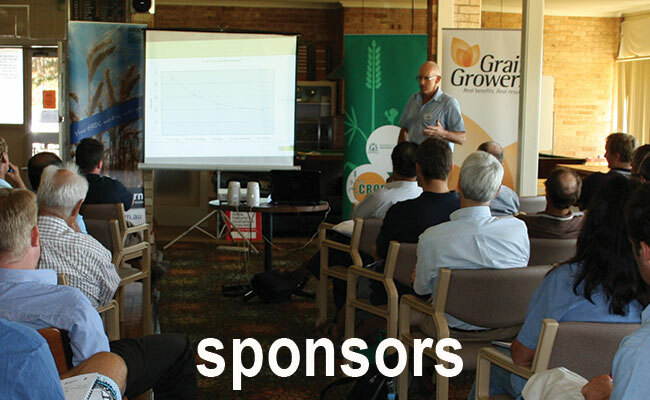 WANTFA operates with the support and assistance of the Grains Research and Development Corporation (GRDC), Australian Government, Department of Agriculture, Fisheries and Forestry (DAFF), corporate sponsors, events income and membership fees. 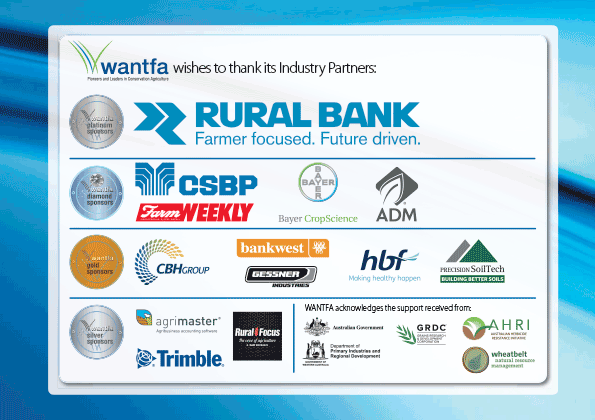 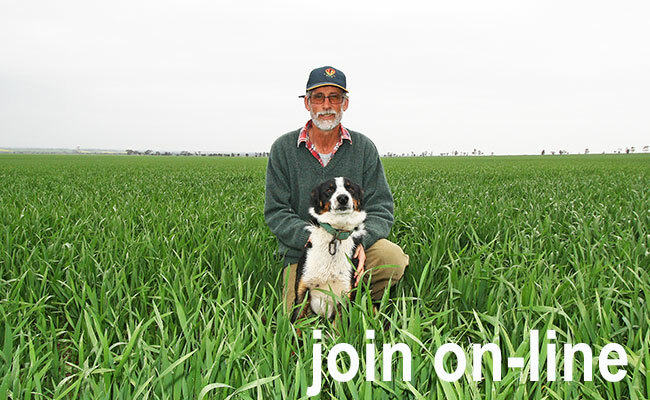 WANTFA is a member of the Conservation Agriculture Alliance of Australia and New Zealand (CAAANZ).